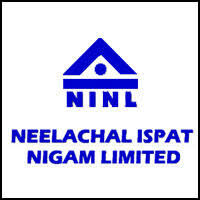 Kalinga Nagar: The aim of Neelachal ispat Nigam Limited (NINL) of becoming a sustainable steel maker got a major boost with the Kalinga Nagar based company going ahead with the process of Mines Developer and Operator (MDO) selection for operation of its captive mines at Koira. The company, which has increased the production tempo since May 2018, has chalked out plans to produce branded steel Billets, TMT and Wire Rods in the present financial year 2018-19. The company’s financial health will be stronger with value added products in its basket. With the Steel Melting Shop operational in two months time, the focus will be to maximize the billet production for special applications. NINL has also plans to enter the export billet market. Its Pig Iron is already established name in the export market. NINL’s production in the last two months has shown the trend for a near capacity utilization. 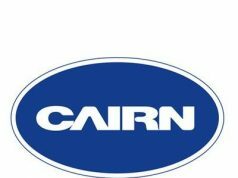 The company’s production in the last two months (May, June) has established 29.65 per cent growth over the corresponding period of the last fiscal 2017-18.